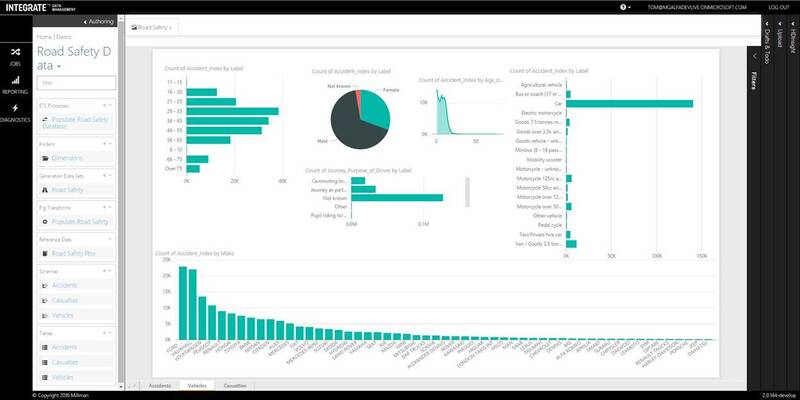 With the announcement of the Microsoft Power BI Embedded service, we now have another exciting Power BI solution to help you build Business Intelligence solutions with the best and most impactful data visualizations to enable your users to do more with data. In this article we’ll walk you through when to use each Power BI offer. The following blog describes which Power BI offering to use for your target users. In all of these cases, your users will need to be signed up for Power BI and sign-in with an Azure Active Directory (Azure AD) account. 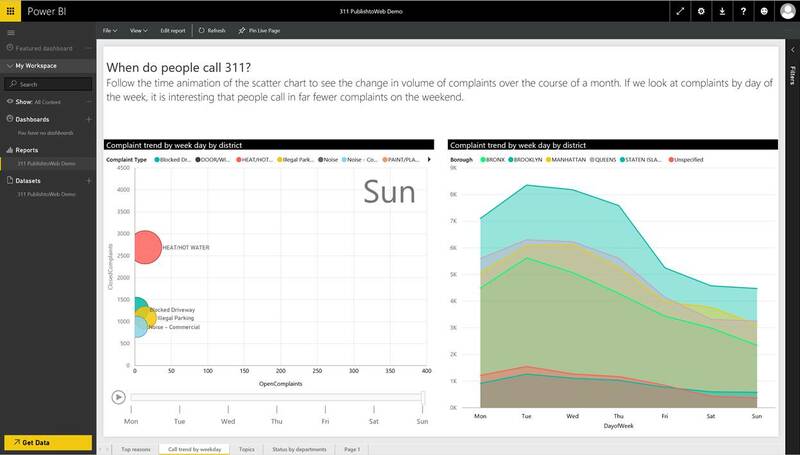 Details on the Power BI service and the functionality available for Free vs. needing a Power BI Pro license can be found here: https://powerbi.microsoft.com/en-us/pricing/. Pay for what you use. The Power BI Embedded service is an Azure based service and we will start billing on May 1 based on a “render”. See the FAQ for more details on billing. Power BI Embedded is an Azure service. You can learn more about the Power BI Embedded service, App Tokens, learn how to get started and everything else you need here: https://azure.microsoft.com/en-us/services/power-bi-embedded/. Here’s an example of the Power BI Embedded service in action in Milliman’s Integrate application which we showcased at the BUILD 2016 conference. As you can see, the user is simply using Milliman’s Integrate app and Power BI reports and visualizations make the information even more actionable in the context of the app! 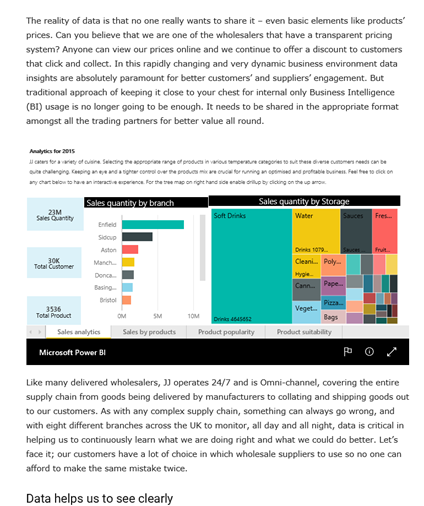 If you want to share data with the public or tell a story to your readers leveraging the interactive visualizations and reporting capabilities of Power BI, you can do this with our publish to web capability. Anything you publish this way will be anonymously available to anyone so that they can quickly and easily find your visualizations on the Internet. For more information, see Publish to Web. Note that Publish to Web makes your report available to anyone on the Internet. So consider that when evaluating this solution! We hope this blog helps you figure out how best to leverage the power of Power BI to empower and delight your users!